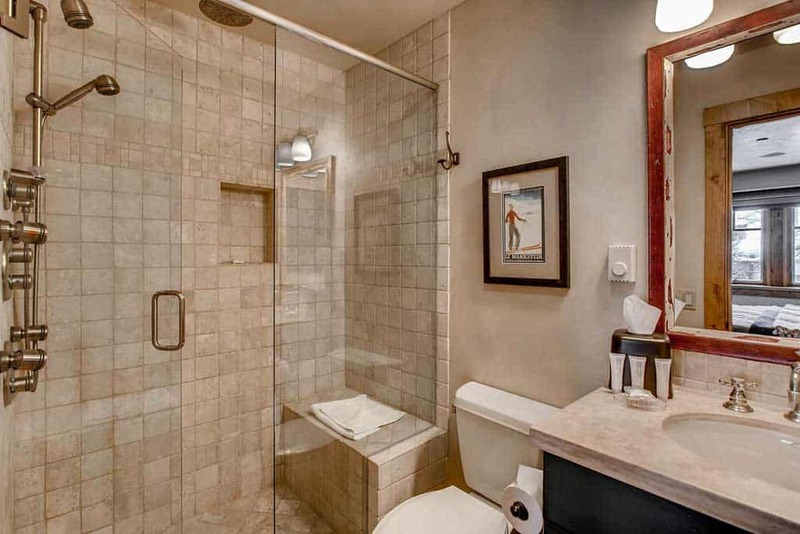 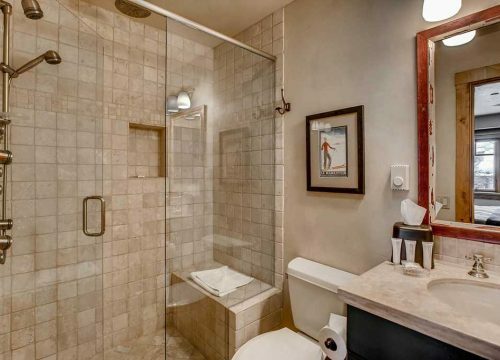 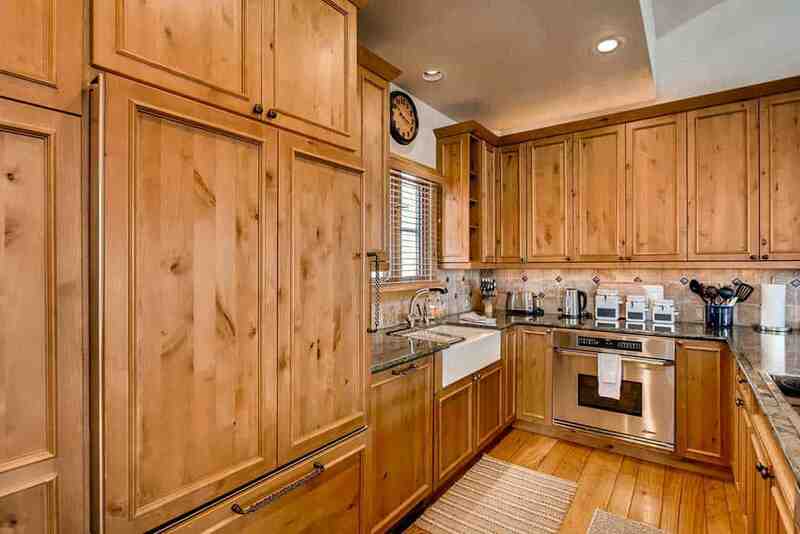 Starting the moment you walk into this newly renovated townhome, it's apparent that no detail was left untouched. 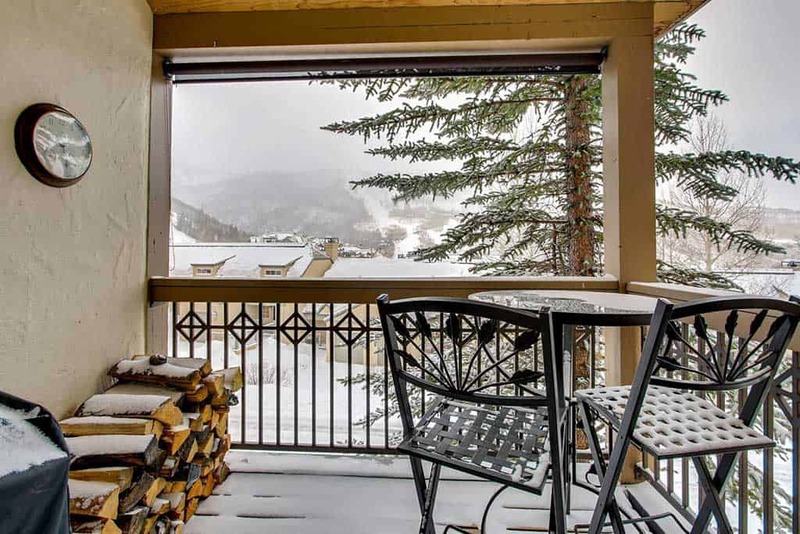 Meadows Townhomes F5 is one of the crown jewels of the Highlands area. 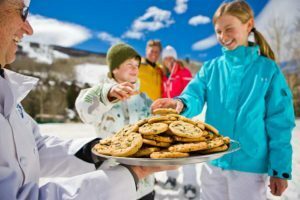 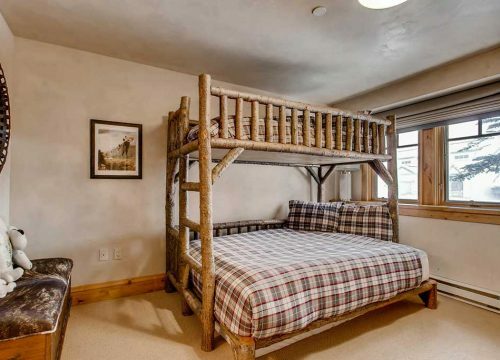 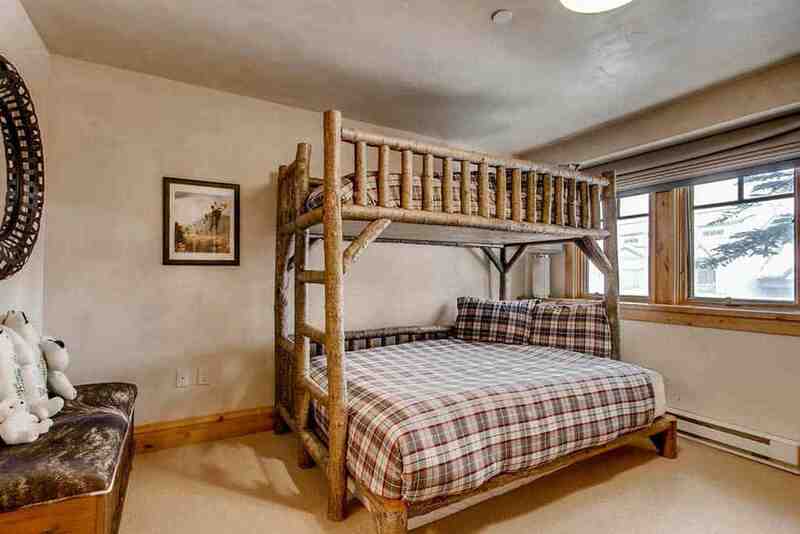 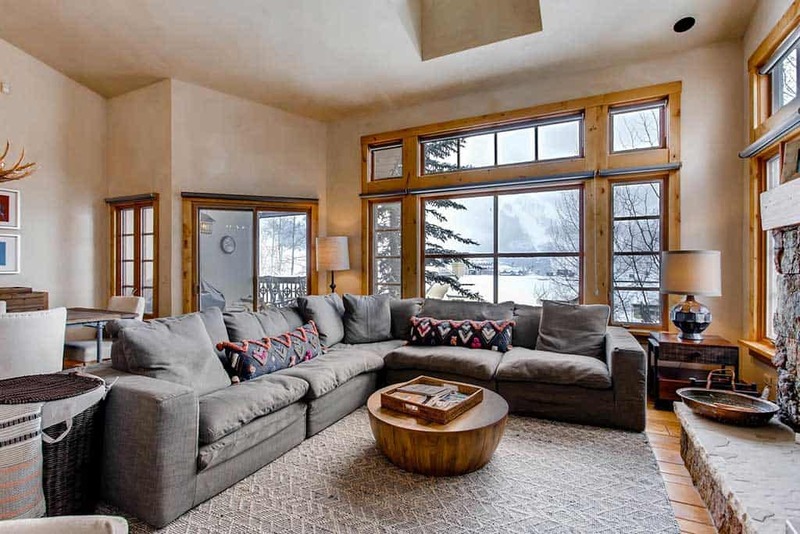 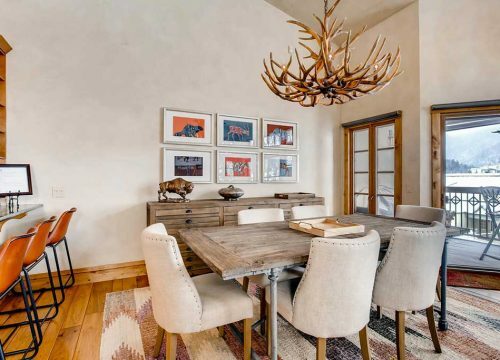 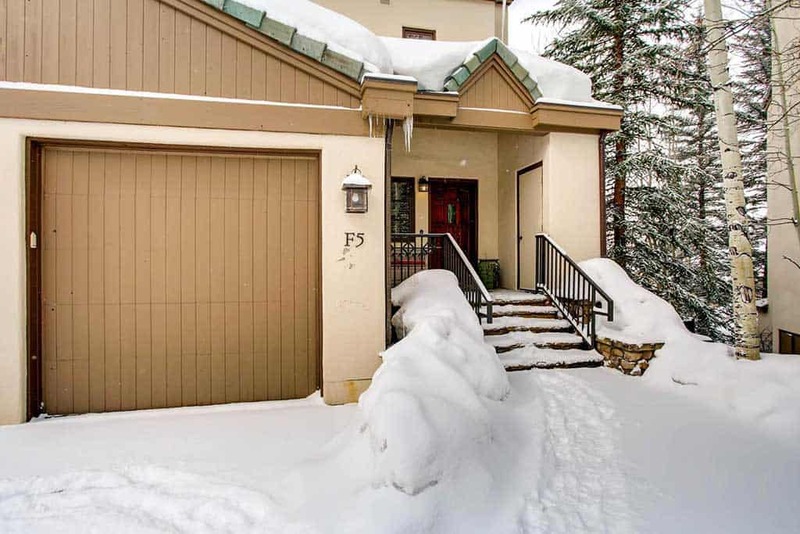 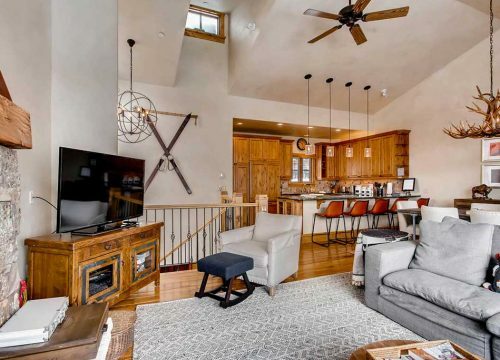 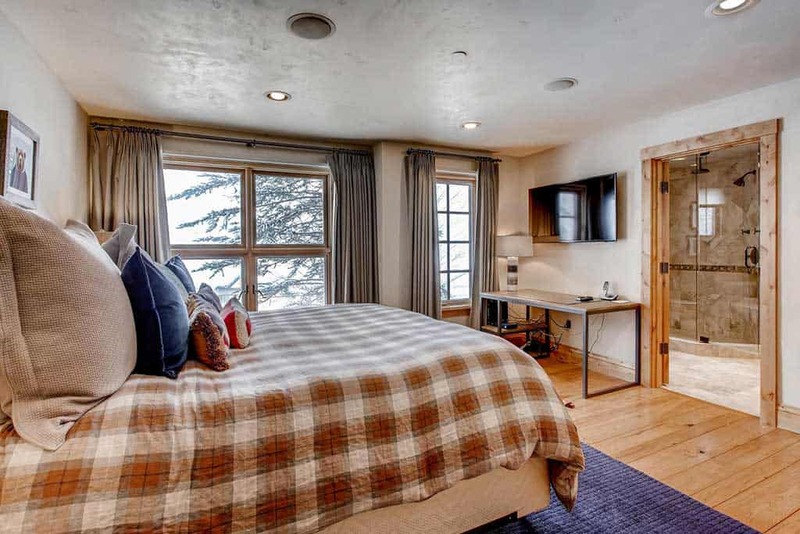 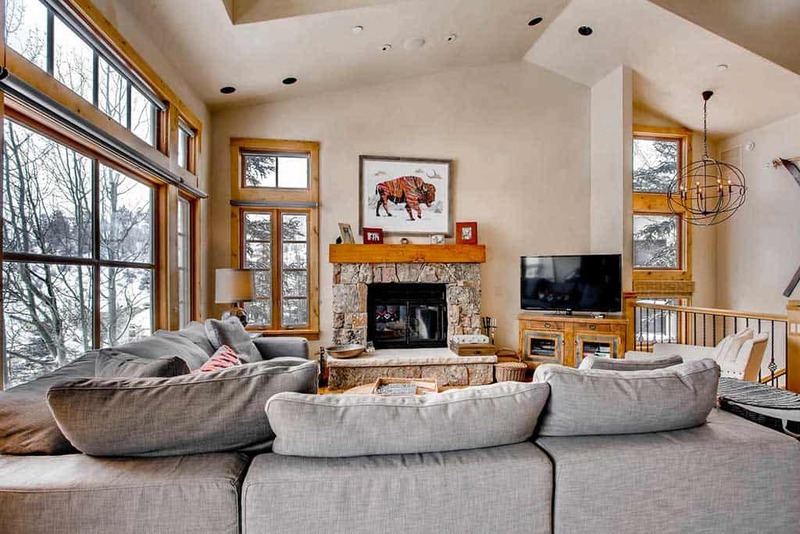 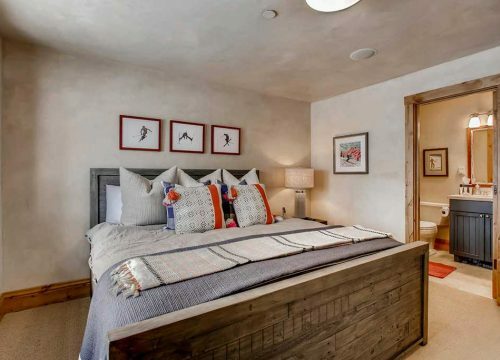 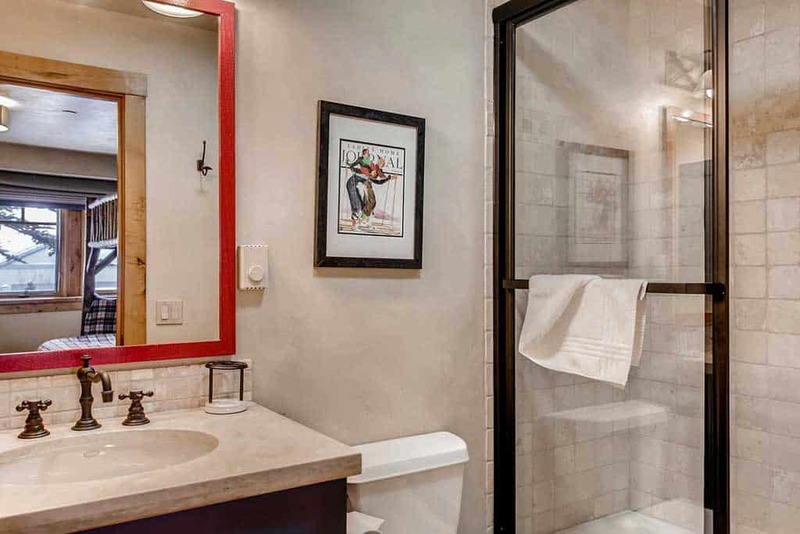 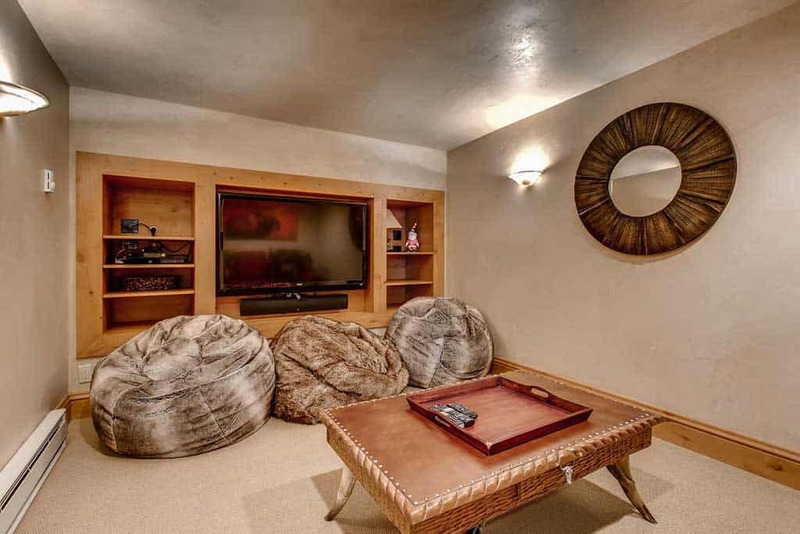 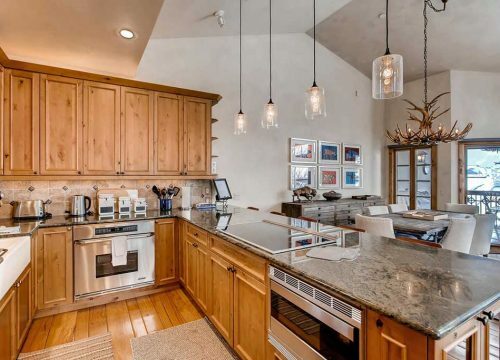 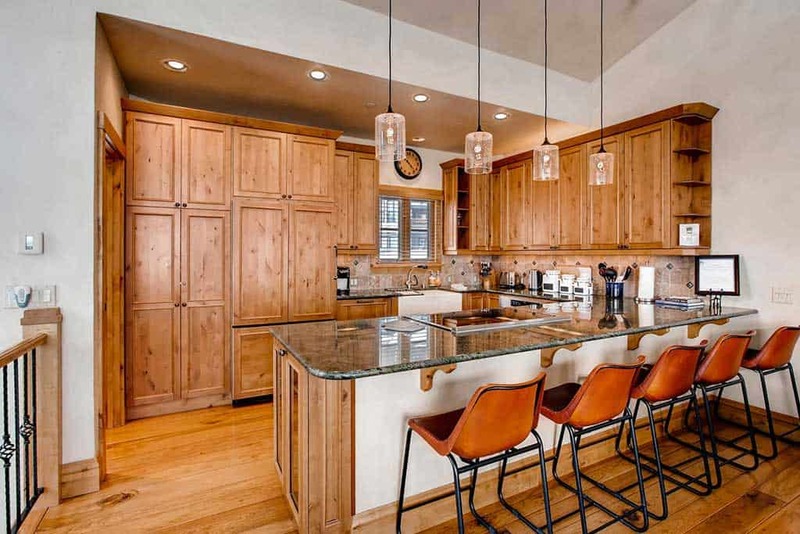 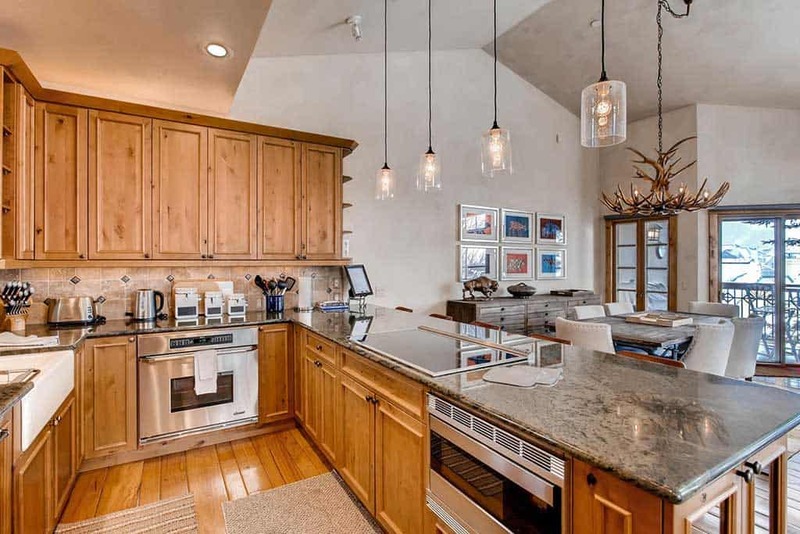 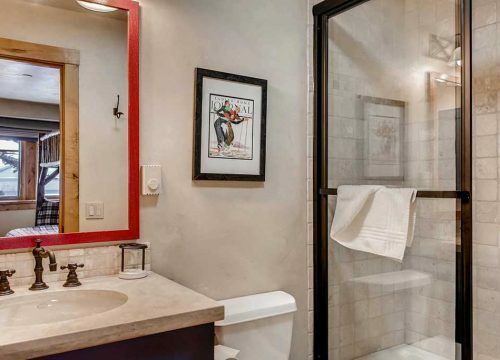 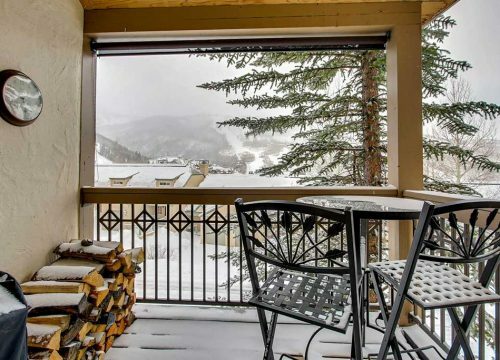 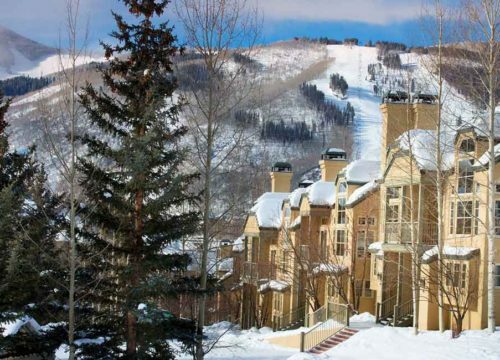 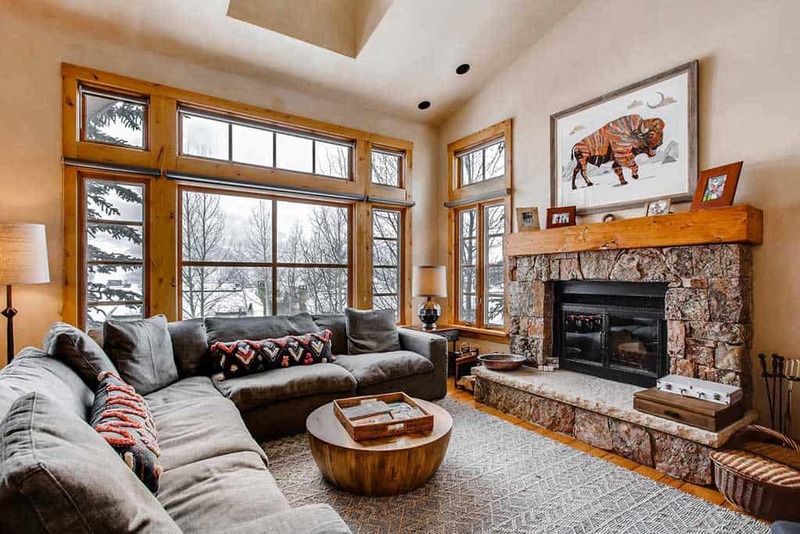 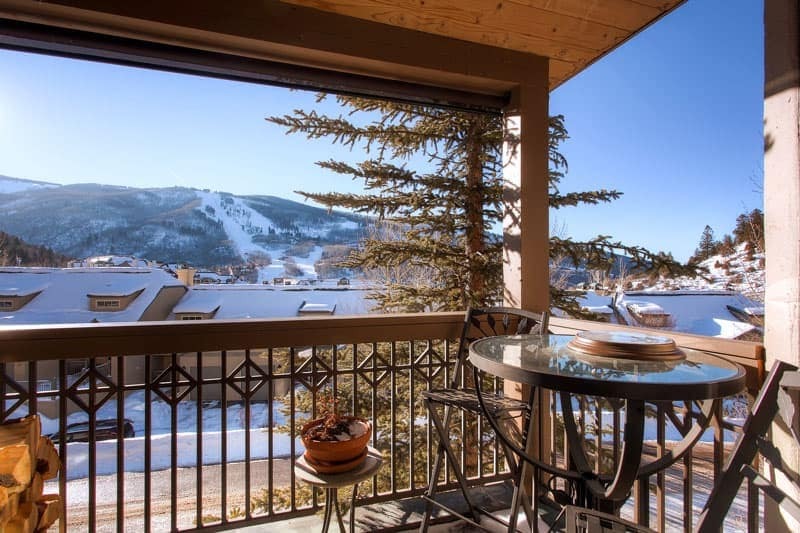 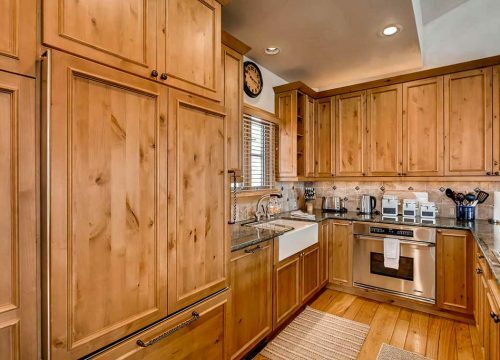 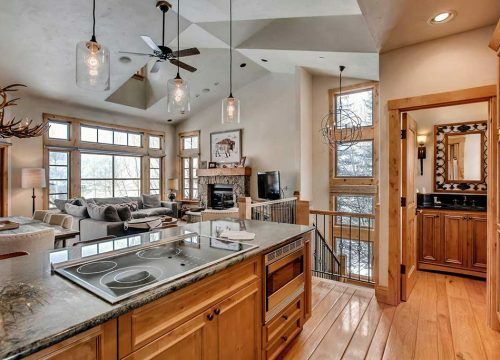 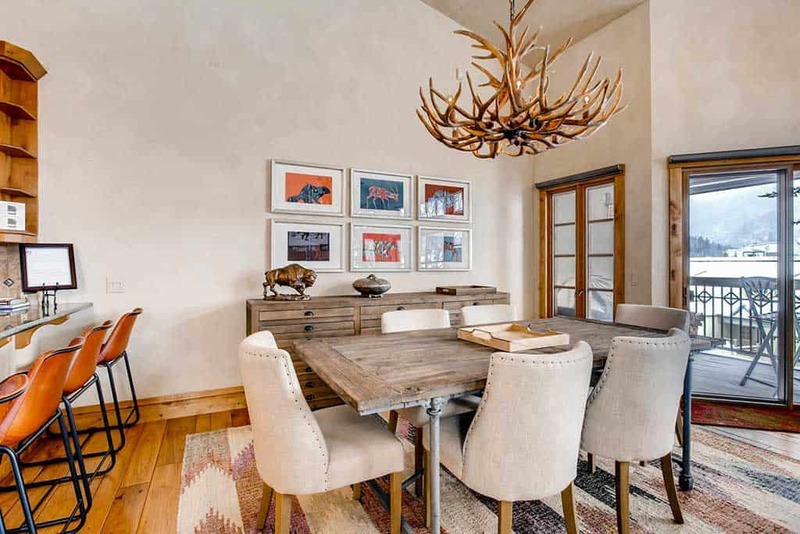 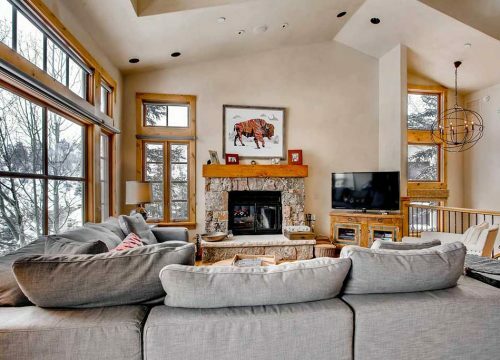 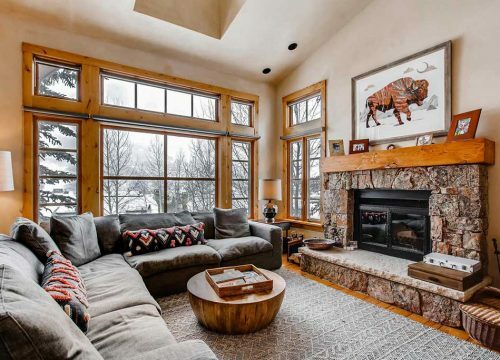 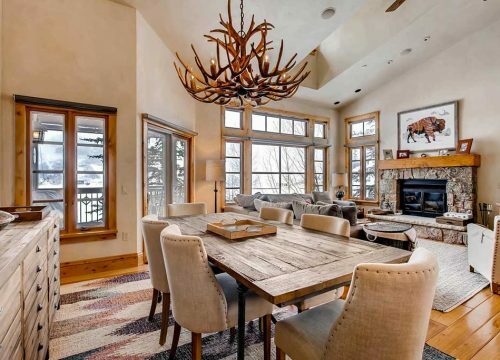 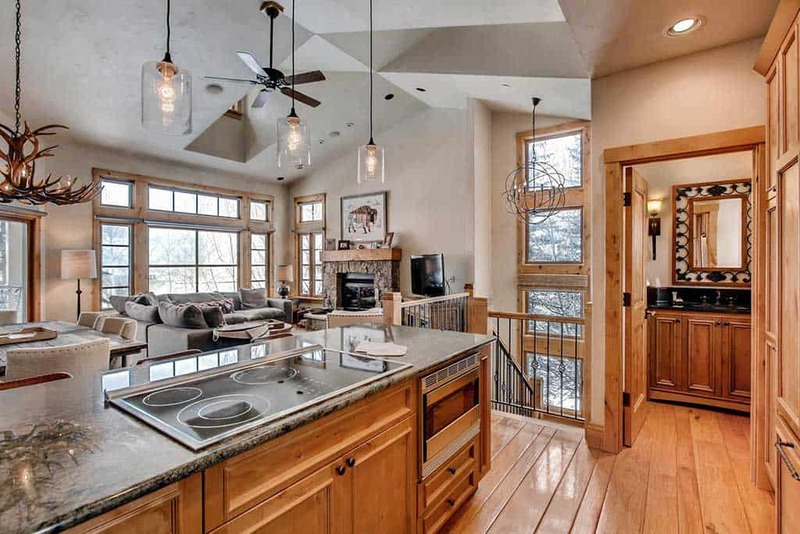 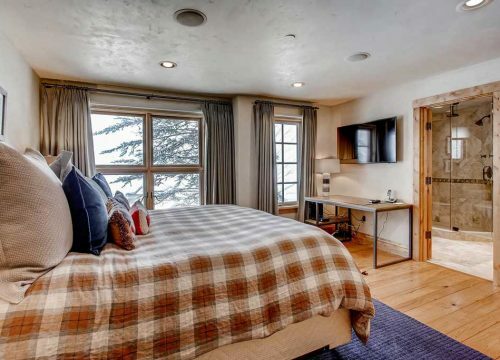 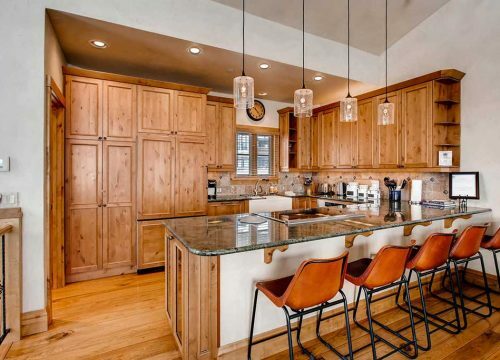 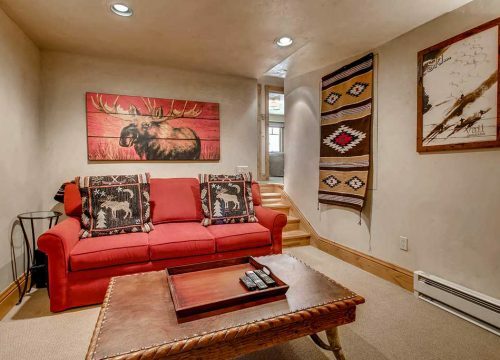 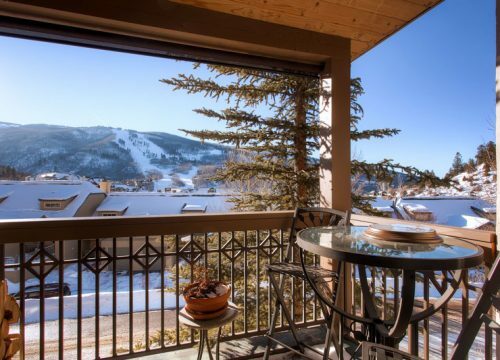 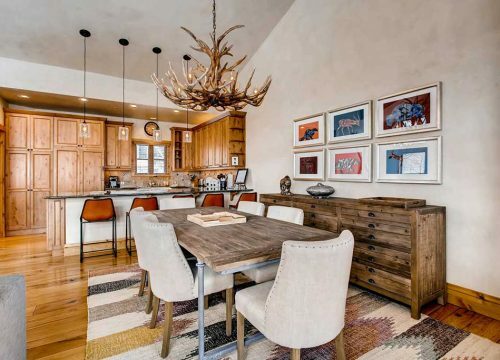 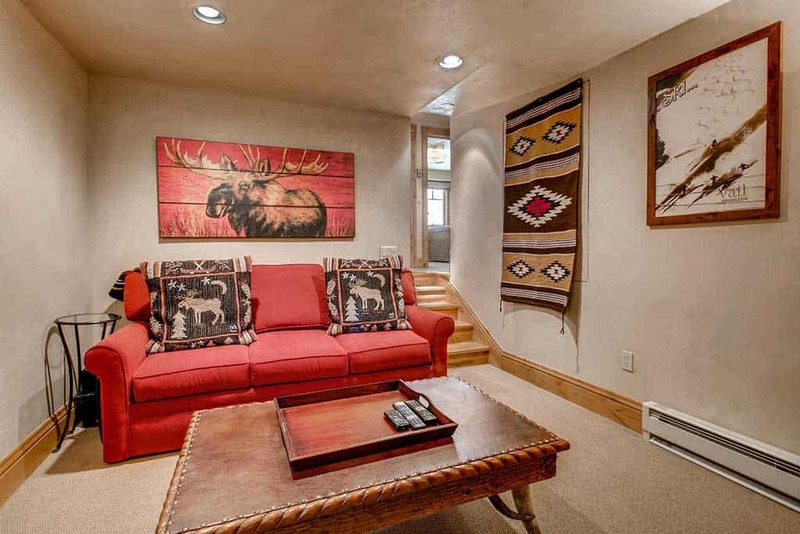 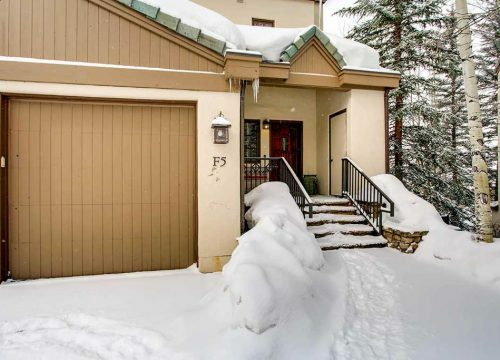 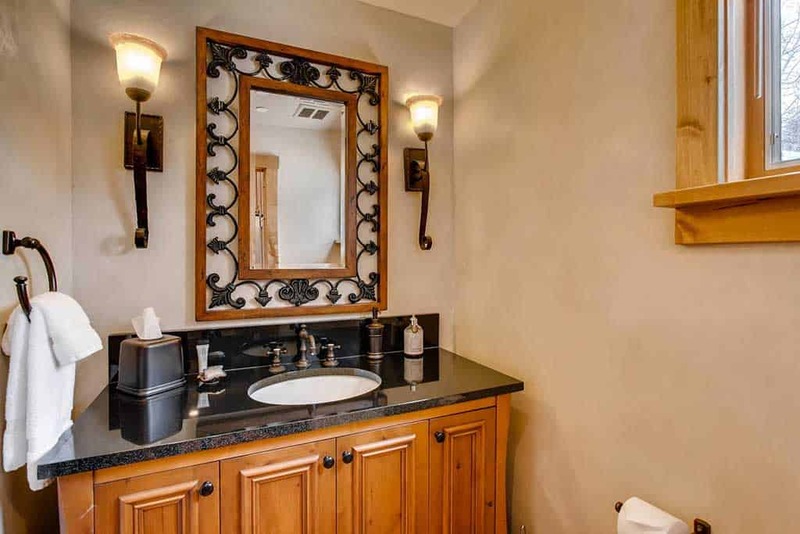 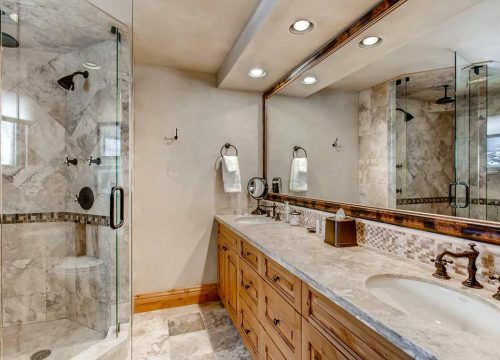 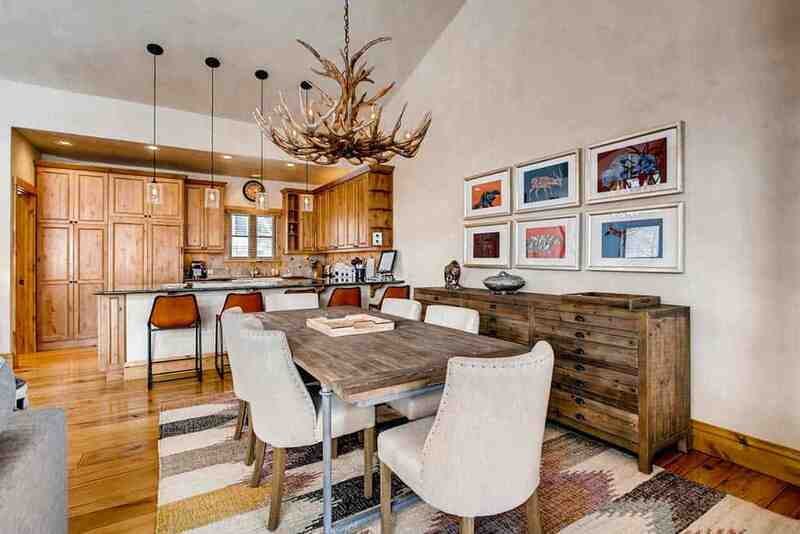 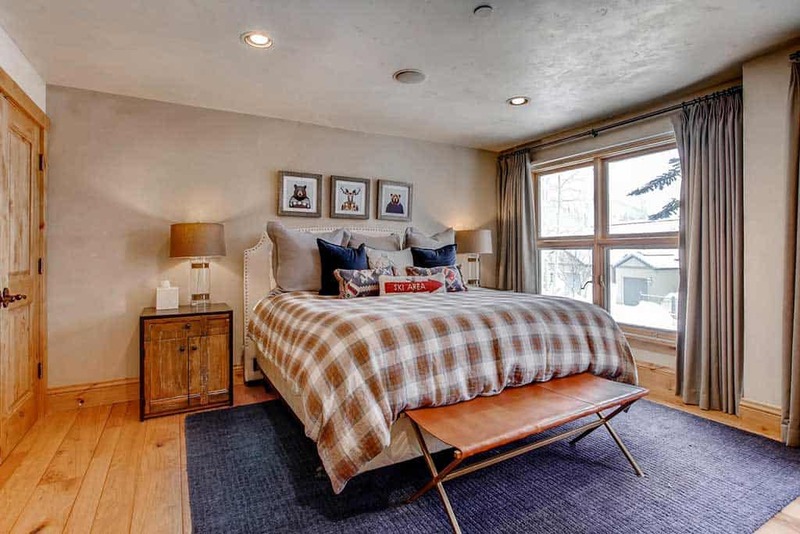 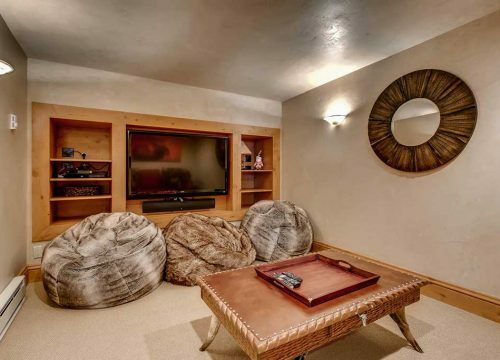 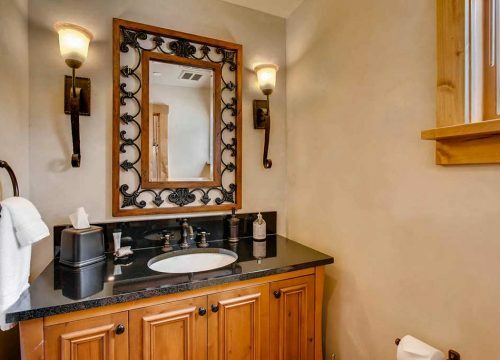 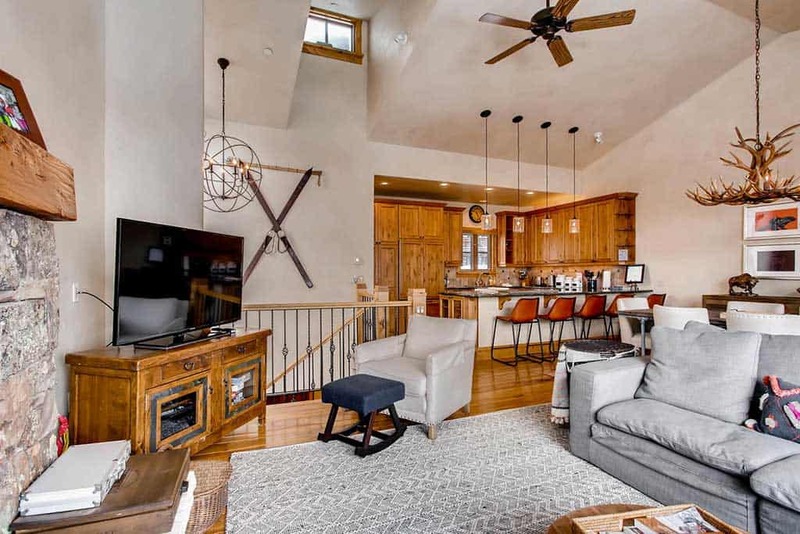 Beautifully decorated with designer mountain décor throughout the home, it doesn't get much better than this. 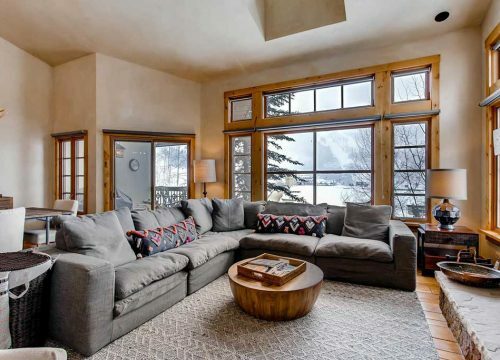 Take in the expansive views from the cathedral windows in the living room with a fire roaring in the fireplace and you may think twice about leaving.